Campaign season or not it’s easy to find headlines virtually everywhere asking why the Libertarian Party fails, doesn’t work, can’t win and falls short every election year. Everyone, friend and foe, has an endless array of answers and an even longer list of fixes. But few get to the true heart of the matter. The Declaration of independence (“It's hard to imagine a more libertarian document” – Brian Doherty, Cato Institute) was certainly inspired by the Enlightenment, but Richman sees the Constitution as a “backlash” against it that resulted in all the trappings of statism. This is revisionist history at its most challenging. The fundamental reality is that as a philosophy, as a political ideology, as a personal psychological mindset, libertarianism is an individualist concept while all other forms of social organizing are authoritarian. Libertarianism and authoritarianism are the only two basic, elemental, meaningful types of belief systems; people either gravitate primarily toward collectivist (authoritarian) or individualist (libertarian) values. Obvious conclusion: Since libertarians are individualistic by nature and political parties are collectivistic by nature there’s little wonder why libertarians have a problem making a political party work. Libertarians, being individuals first, can’t agree on what the LP should be, why or how it should work, or even if it should exist. This gives the LP a split personality, a dissociative identity disorder, schizophrenia. Each individual self-identified libertarian knows exactly what his or her libertarianism means, but so does every other individual self-identified libertarian. And virtually every meaning is different. 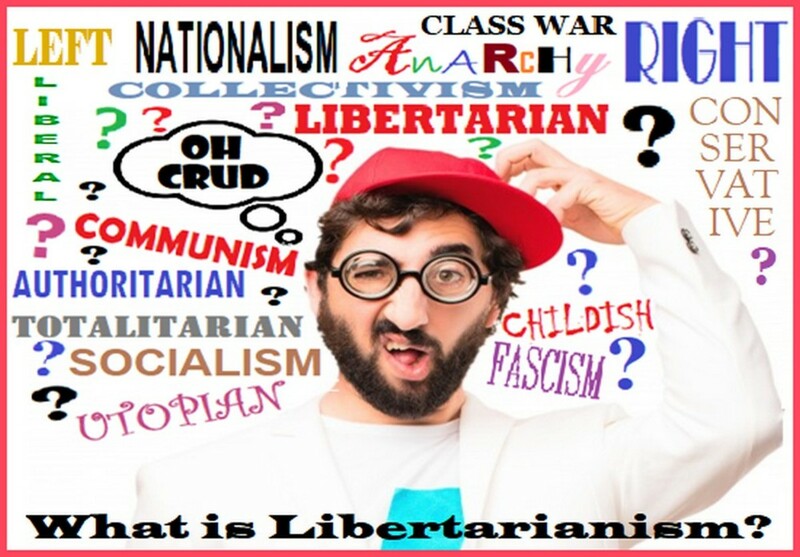 The biggest divergence is between those who call themselves a “Big L” (upper case) Libertarian, which refers to the political ideology by that name, or call themselves “Little L” (lower case) libertarians, which refers to the non-political philosophy of the word. To further confuse this issue, libertarians can be either one or the other or simultaneously both. The question then becomes whether all of this is a good thing or a bad thing. Maybe a little history will help. 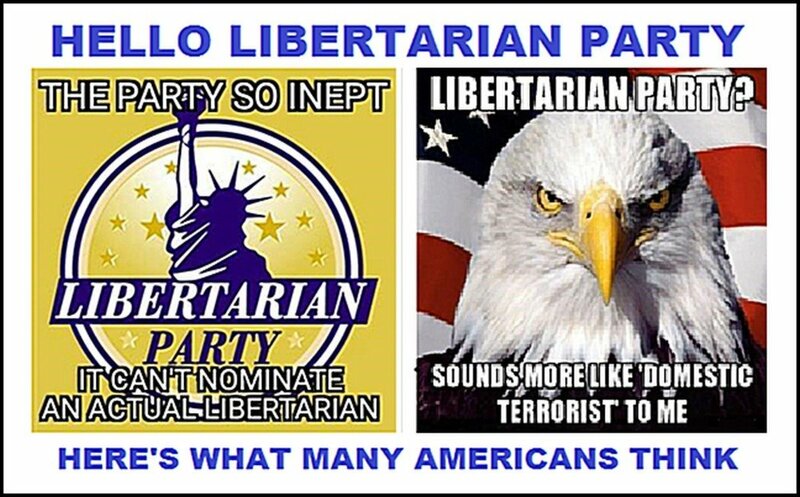 Libertarianism means many different things to many different people but it doesn't mean "Libertarian Party" to everyone. The Libertarian Party stole the word “libertarian” back along with its original individual liberty and minimal government meaning when the party was founded in 1971. But political libertarians aren’t just confined to the Libertarian Party. Many, like Ron and Rand Paul and other like-minded politicians and their supporters attempt to work from within the Republican Party – sort of like a “Fifth Column” working to take over and ultimately “libertarianize” that party. Elected libertarian-leaning members work within the “Liberty Caucus” while others have formed what has come to be known as the Libertarian Wing of the Republican Party. A few have attempted to make common cause within the Democratic Party as “Libertarian-Democrats” with little success. But large and growing numbers of American libertarians have outright rejected political activism. They view governments everywhere as criminal enterprises since they use coercion, intimidation and fraud that allows an elitist ruling class to grow rich and powerful at the expense of everyone else. These libertarians, always identifying as “Little L” in print, have adopted various forms of the zero- or non-aggression principle against coercion, intimidation and fraud. So how does all of this affect the Libertarian Party? It means many libertarians will seldom or never support the party and many others vehemently advocate against it. But there are even more problems with libertarianism. 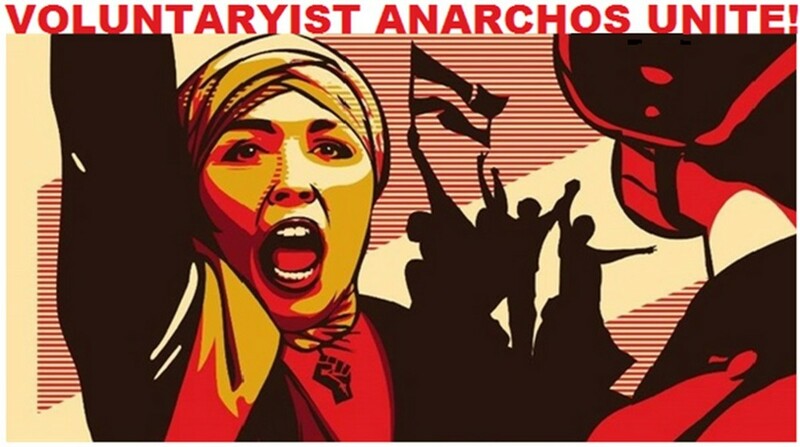 Many people around the world and in the United States still cling to the Old World definition of libertarian as meaning “anarchism” that puts them in the collectivist (authoritarian) camp. These include anarcho-socialists, anarcho-communists and other types of anarcho-collectivists. To American libertarian minds this is a truly schizophrenic oxymoronic self-contradictory concept. Virtually every definition of “anarchy” points to an individualist anti-statist meaning while virtually every definition of socialism, communism and other forms of collectivism points to a “groupthink” authoritarian meaning. This brings up the question of how a person can be both an individualist and a collectivist. If on the other hand “anarcho-socialism” means “non-statist socialism” but still uses some source other than the state for imposing coercion then it isn’t voluntary libertarianism in any American sense. So a better term would be “voluntaryist-collectivist.” And under the American non-aggression principle no libertarian would deny anyone’s right to voluntarily create, join, work within, and leave any form of collective organization. Libertarians would rightly reject all forms of mandatory, forced, violent, coercive, intimidating and fraudulent collectivism however. 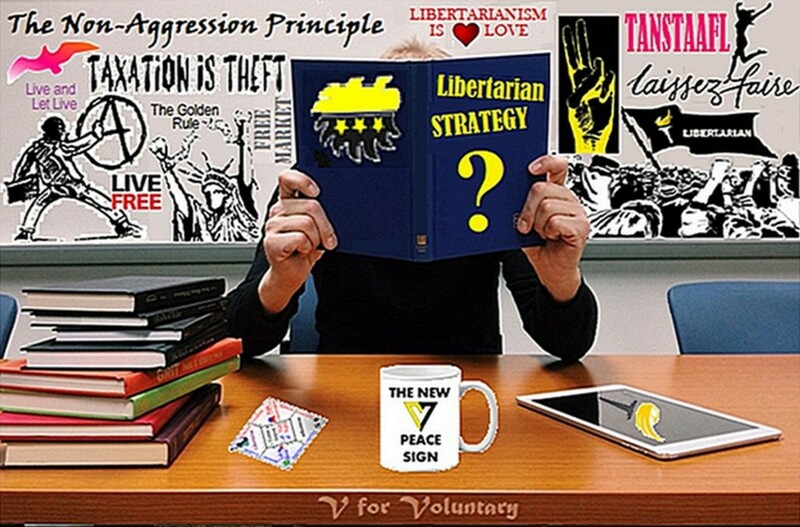 In fact, absolutely everyone who understands, accepts and lives by the Modern American Libertarian Movement concept of the non-aggression principle should be able to coexist under the “Big Tent” of libertarianism. So where does this leave the Libertarian Party? Some see the party as strictly a political entity whose sole justification for existing is to win public office and bring the nation’s legal system into compliance with the non-aggression principle. Others see an incredibly important role for the LP as an educational platform, running candidates not just to capture public offices but to disseminate the philosophy of the entire movement as a means of reaching the hearts and minds of all freedom-loving people everywhere. Still others think the LP should not overlook or forget that libertarianism is also a social, cultural, intellectual and lifestyle philosophy as well. 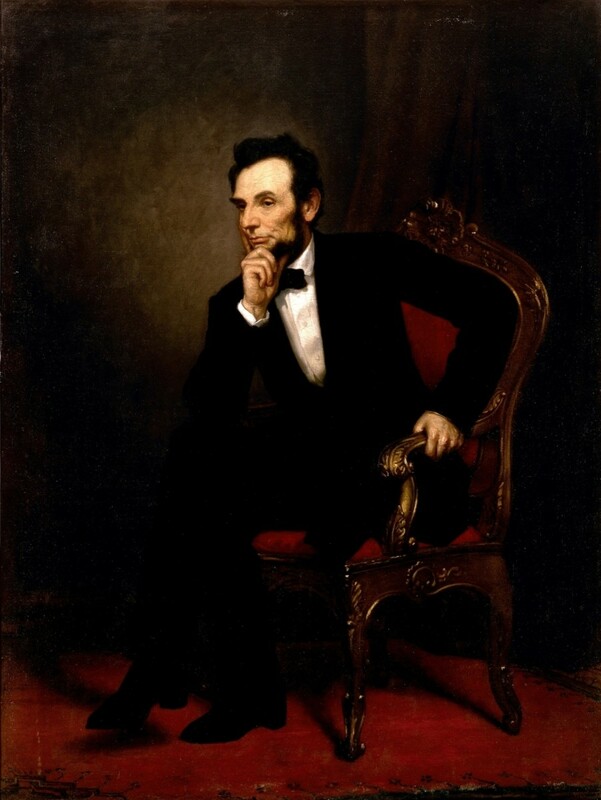 Politics, we must remember, is nothing more than the practical application of philosophy. Without understanding the underpinning philosophical concepts of the politics the LP will continue to fail to attract new adherents. There is the argument that different aspects of an idea must be separated into its constituent parts. A political party must only advocate politics; educational entities such as college campus groups must concentrate on advocating education; that public outreach operations can be expressed through online social networks and books and music and movies. 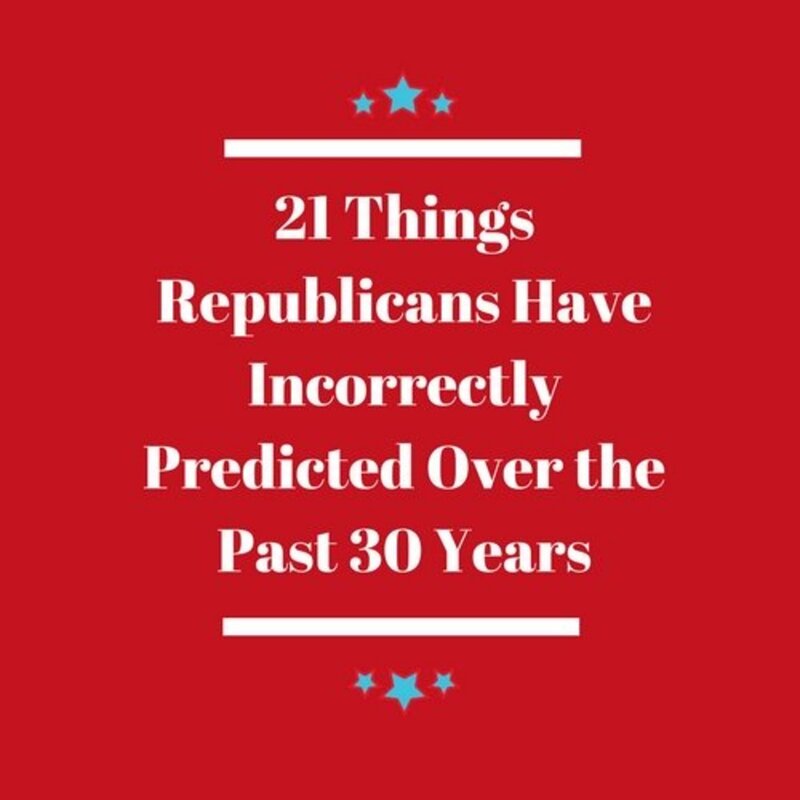 But all of this has been going on for several decades now and still the Libertarian Party fails, doesn’t work, can’t win and falls short every election year. So maybe it’s time for the LP to become explicitly ideological and tap into that Big Tent that it can’t reach simply by playing the lukewarm traditional game of mainstream politicking. The Libertarian Party is too meek! For nearly all of its existence the LP has been trying to do two contradictory things at the same time and failing at both. The Socialist Party of America, Communist Party USA, American Workers Party and other American collectivist political parties explicitly stated their ultimate goals for the United States and look what it got them: The Democratic Party. So even though every one of those “third parties” continue to fail miserably we live in an explicitly collectivist society today. So did they really fail? Or did they tap into the wider world of collectivism and get virtually everything they wanted? 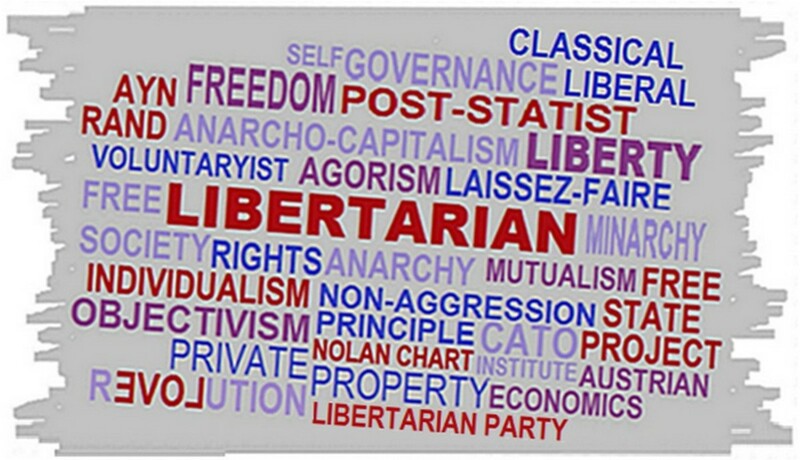 If the Libertarian Party did everything within its power to support and advocate every aspect of libertarianism – not just the political but the social, cultural, educational, economic, intellectual, et al – and loudly proclaim its dedication to The Libertarian Age it may still continue to fail as a party but yet have a similar outcome as those collectivist political parties: the creation of a libertarian society. So let the LP become radicalized. If nothing else they will make those Libertarians in the Republican Party look positively mainstream to the general public by comparison. 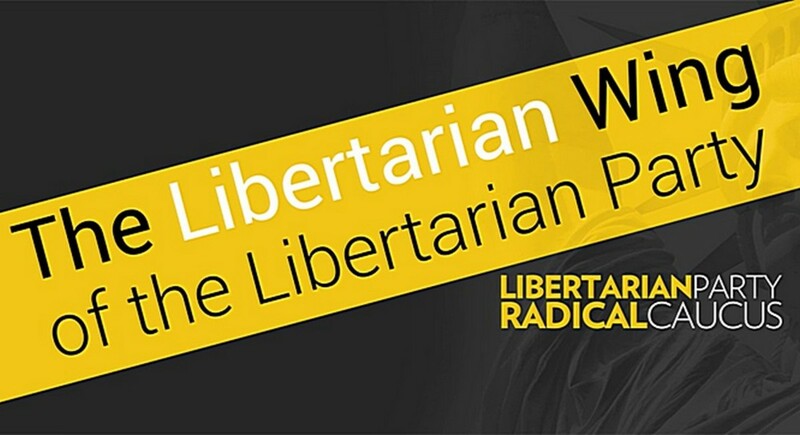 After all these years of failing what exactly does the Libertarian Party have to lose by reaching out to all libertarians (Big and Little “L”) who have an unshakable belief in libertarianism? That’s what they have to lose. To John Roland. This article was in response to people who equate winning with electing candidates to office. When I joined the LP in 1975 or thereabouts my ONLY interest was to use it as an educational tool for introducing libertarianism to people. I always backed the self-identified educational candidates over the Gotta Win people since I always understood that the philosophy must be established before any political activism could have any chance of success. I still support the LP for that reason only. And guess what, we've come a long way since '75 and still have much farther to go. So I agree with your view completely. The LP does not "fail". It just doesn't elect candidates. Huge difference. People are stuck on the idea that a vote is to elect someone. It is not. It is only to influence the direction of public policy by a small amount. No one is likely to cast the one vote that provides the margin of victory. All anyone can do is advance his preferred policies or goals by a small amount. That's all. Don't expect anything else. Yes, Garry... those convinced against their will, are of the same opinion still. But then, why is advertising so effective with so many people? I've come to believe that it's all about what people perceive as something that serves their own needs and desires. When people have a need and desire to control other people and their property, the current political climate suits them well - as long as they can see themselves having some part of the control and the loot. The free lunch is a powerful attraction. Those who see non-aggression and self responsibility as being in their own best interest would be very hard to convert to authoritarianism of any sort, I think. But I fear we are in a tiny minority. Hi MamaLiberty. I've almost come to the (sarcastic?) conclusion that people are born with a dominant libertarian gene or a dominant authoritarian gene and from there it's a low probability that one will convert to the other. It does happen, of course, but with much difficulty. One great truth I've learned is that no one converts another -- everyone converts themselves and all we can do is advocate as best we can that "personal authority/self ownership" concept you spoke of and leave it at that. Sherrie Weynand : Thanks for your comments! Many years ago I came to libertarianism and the LP from the ultra conservative beliefs I had grown up with and noticed that others I met also were former Republicans. Then one day I met a guy who said "What! I'm a former Democrat. 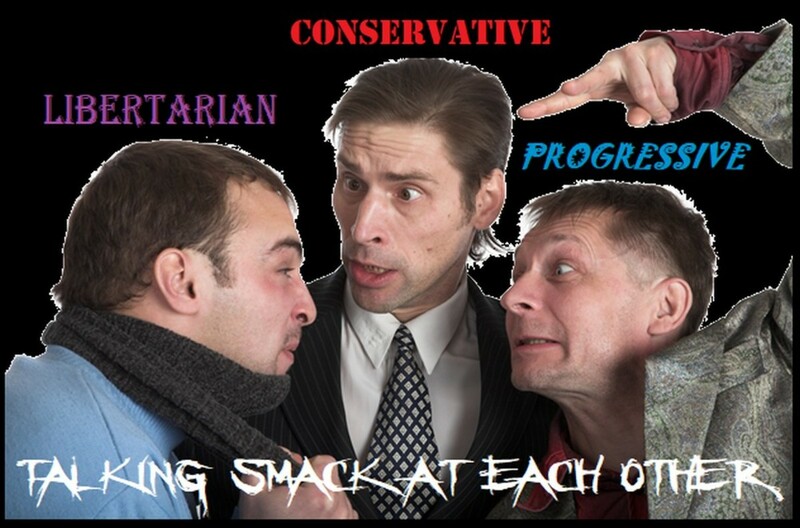 How could you possibly come to libertarianism from the right?" That's how I found out it was true that libertarians come from the rejection of all authoritarian beliefs. Many on the Left blindly refuse to believe that -- and still insist on spreading the silliness that there are practically no women in the libertarian movement -- so your comments become doubly important. In spite of all the naysayers within and without the movement and/or the LP we are still growing. Interesting and informative read. While liberal, personally, and a long time Democrat, I've recently found myself partyless. After this election season I left entirely. I agree we are in need of a third party above the Green party. With the correct candidates and a cohesive party backing, the Libertarian party would appeal to many who are disenfranchised from the big two. 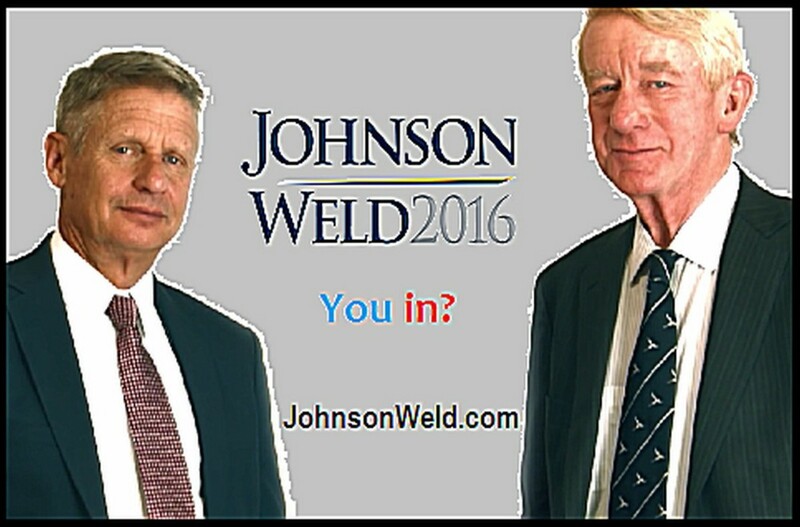 Please do not allow Johnson to run again. That would benefit the party immensely. So, Bob, If radicalizing the LP, libertarianizing the GOP and giving up on third parties in general are out what's left for libertarians? 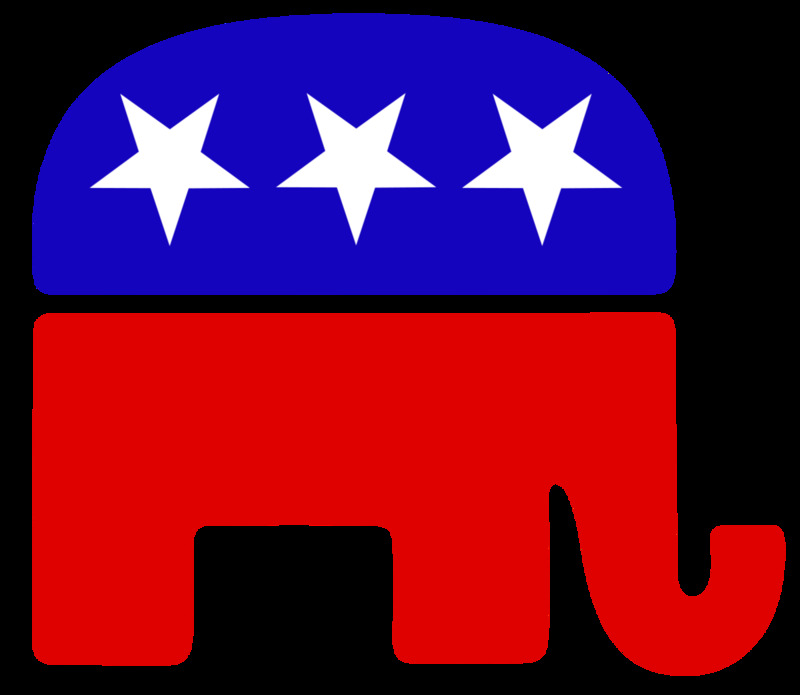 I like the idea of making the GOP more libertarian. Most people about my age are happy enough with the free market, but we don't like old timey conservatives telling us what hair style to have and what music to listen to. But you can also appeal to liberals who are moderate and also don't want Anita Sarkeesians telling them what video games to play, telling us that every bit of harmless fun or entertainment is bad because it doesn't meet their impossible moral standards. Maybe you can make both parties more libertarian. If we could get more people to "throw their vote away" it would send a statement to the two big parties that they need to change to adopt more libertarian principles and factor liberty as a major value for their decision-making process. Other modern third parties fail, too. What the LP has in common with the Constitution, Green, Reform, New Alliance, etc. parties is not that they're all anti-collectivist, but that they're all third parties. I often point to the Constitution Party as an example. You'd think there'd be a big constituency for their fiscal and social conservatism, but they do even worse than the LP. And I don't see them having any effect on the Republicans. The days of far-left third parties influencing the Democrats are long gone; that happened in a different political era. I'm not convinced that a more principled LP would have the influence those old leftists had. Pretty good, Garry. Just needs to go a little deeper. What would these people believe? 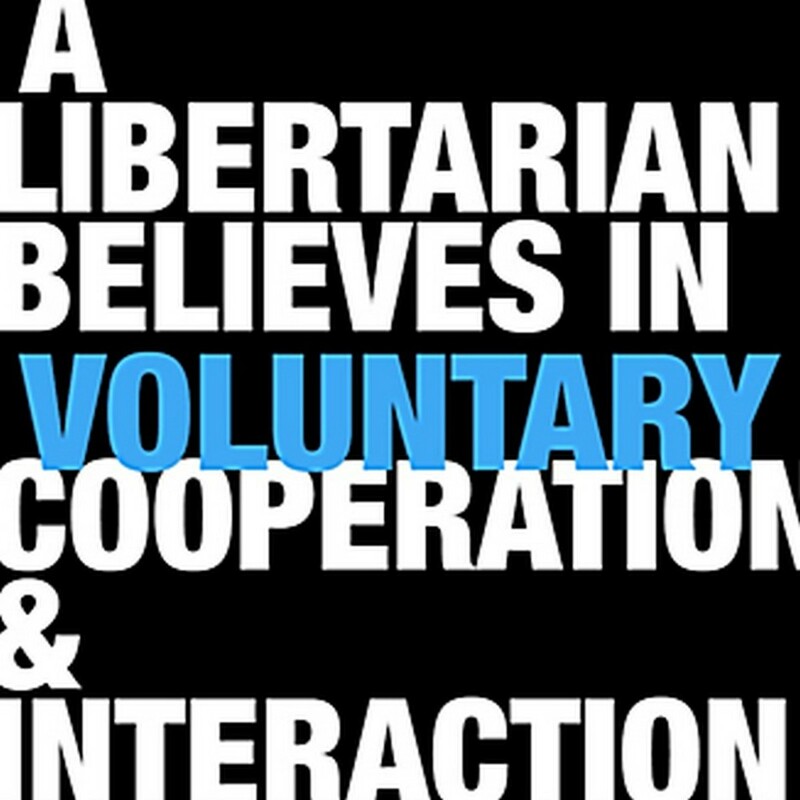 The first thing any sort of "libertarian" needs to do to be more effective in reaching out is to promote individual responsibility and personal authority/self ownership, clearly questioning in every way possible the bogus "authority" of any non-voluntary government or organization. As long as the "belief" includes any rationalization of legitimate "authority" for the non-voluntary government, few can make the leap to understanding or accepting individual liberty in reality. Good point Rachael. Does that mean you agree with radicalizing the LP while continuing to libertarianize the GOP? When I got into the LP in the 70s I saw it primarily as an educational platform and supported it only for that reason. I still think it's better for an LP to exist than not to exist but ONLY as an educational tool since, as you say, no 3rd party has ever won at the presidential level and only very seldom at lower levels. "Since libertarians are individualistic by nature and political parties are collectivistic by nature there’s little wonder why libertarians have a problem making a political party work." That, and our political establishment is rigged against any third party, not just us. You can't beat a broken system by working within it.